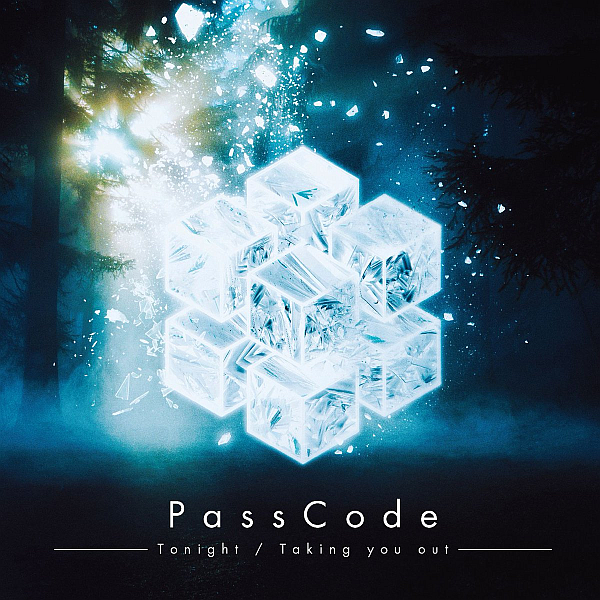 My thoughts on “Tonight / Taking you out”, the latest single from PassCode. 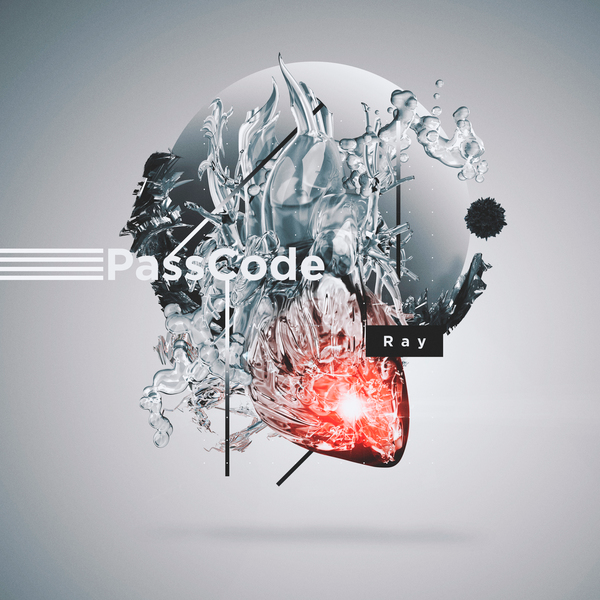 My thoughts on “Ray”, the latest single from PassCode. 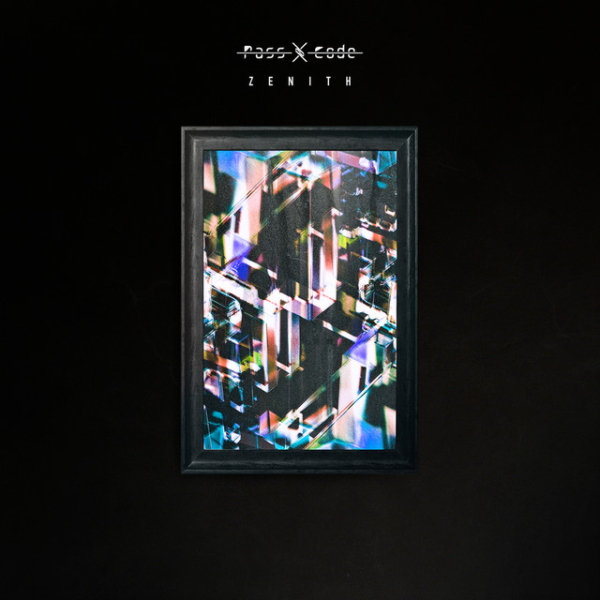 My thoughts on the latest album from PassCode. 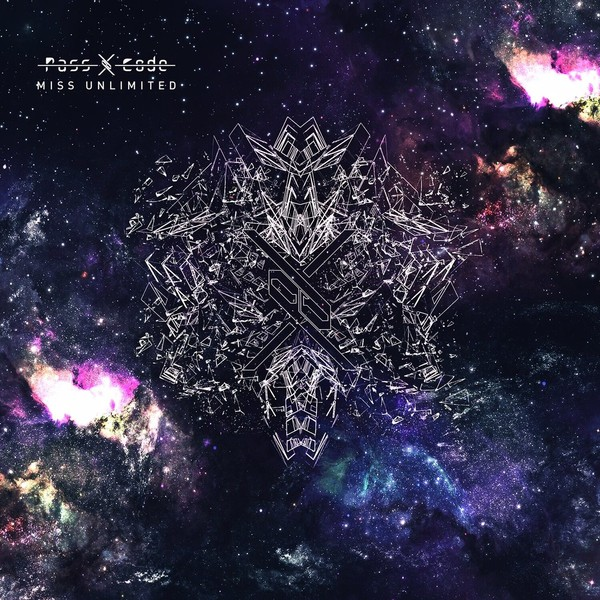 My thoughts on PassCode’s second outing since signing with Universal Music Japan. 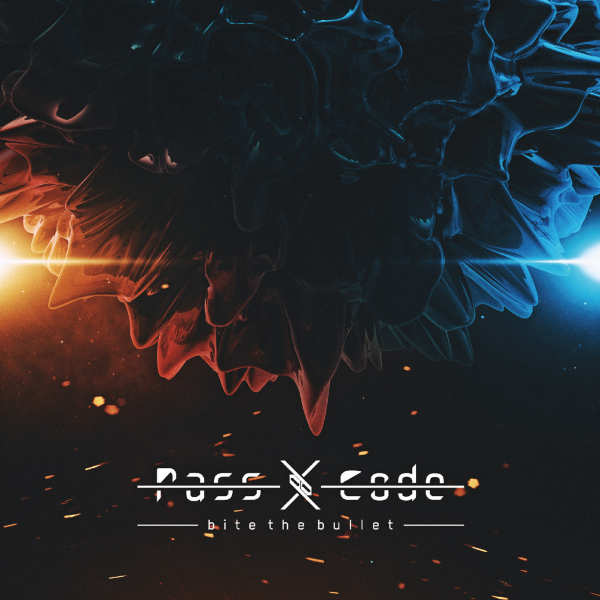 My thoughts on the major label debut single from PassCode.